We are pleased to offer a discounted membership benefit available through Gwinnett County and LA Fitness! Join online through this offer anytime from now until 10/15/2019 and receive a $49 initiation and $29.99 monthly dues per person for you and your family members*. Membership includes access to all LA Fitness clubs within the state of enrollment excluding Signature Clubs and clubs located in the counties of Suffolk, Nassau, Westchester and Richmond in the state of New York. Unlimited Group Fitness Classes – Any class, any time! 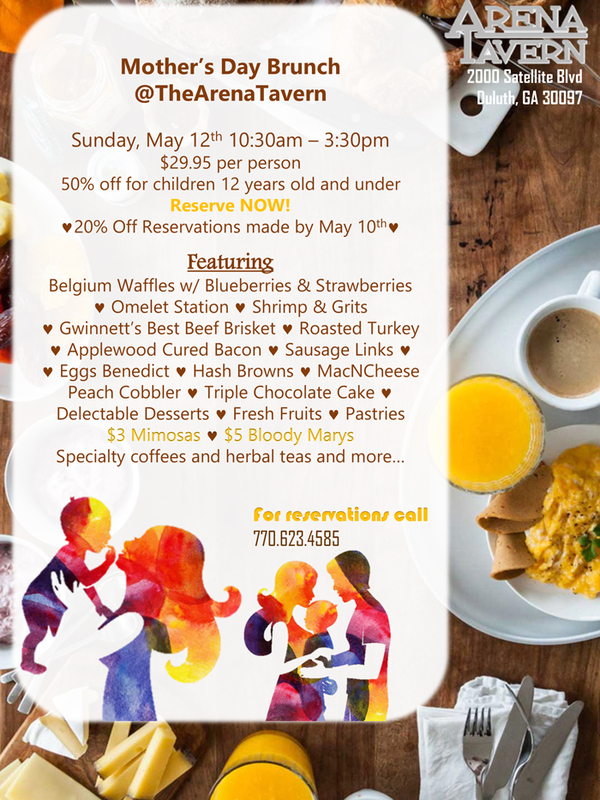 *Amenities and classes may vary from club to club; extra charge for some amenities. Family members must live at the same address as the employee and family memberships must be paid for with the same account as the employee membership. In order enroll on the discounted membership rate, please clear your browser history and click the LA Fitness logo above to be directed to the LA Fitness enrollment page. You must enroll by 10/15/2019 to qualify for the discounted rate. 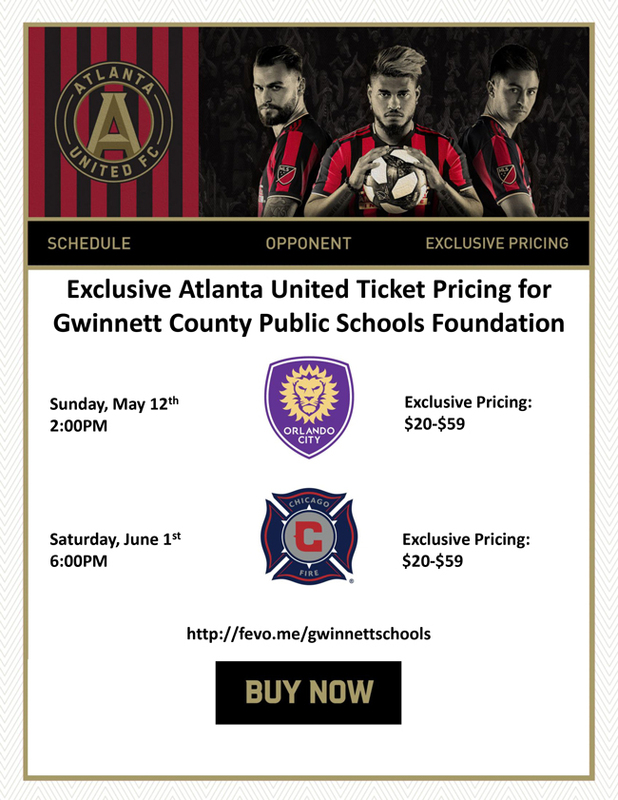 Use your GCPS email to request the link to sign up from Daniele Aurandt. TO ENROLL: you must be logged in to the Gwinnett site on a computer/laptop using a Google Chrome browser. The link will not work from a cell phone or smart device. If you get the error message please clear the browser history and try again. Arey Jones Partners with GCPS Foundation! 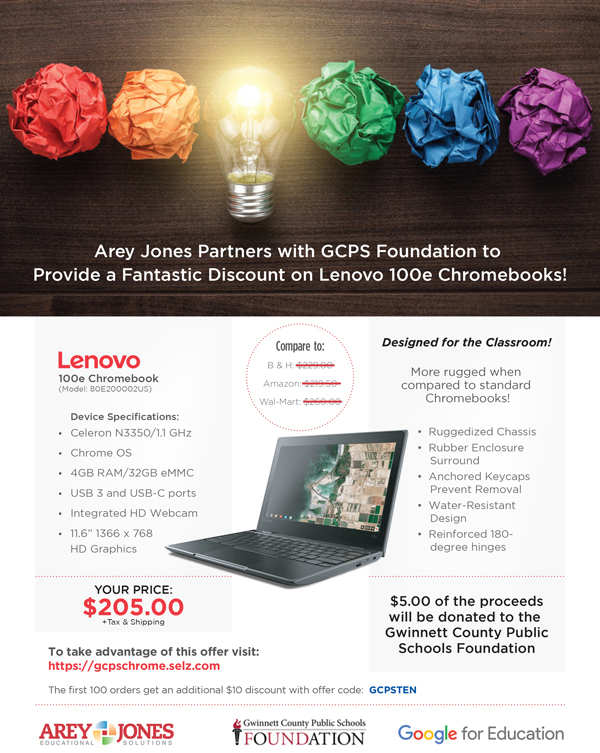 Arey Jones Partners with GCPS Foundation to Provide a Fantastic Discount on Lenovo 100e Chromebook for GCPS employees, family and friends!! Medieval Times Discount Tickets for GCPS Employees!